I recommend him wholeheartedly without reservation! I endorse this lawyer. 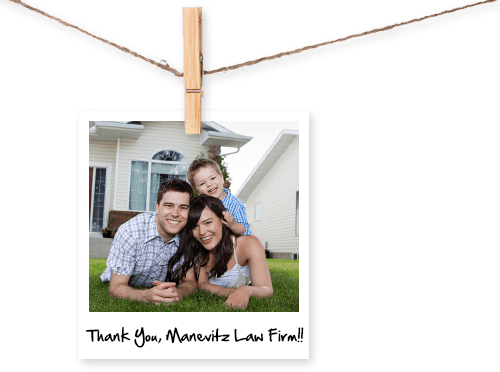 Mr. Manevitz is an extremely sharp and knowledgeable attorney in the Intellectual Property field. He is well respected among his peers and clients. I recommend him wholeheartedly without reservation! Super awesome Internet-Trademark Infringement-Trademark Application-Copyright Infringement-Licensing-Lawyer he was amazing, totally helped me and went out of his way to make sure I win the case, and we won. Ben D. Manevitz was super helpful ,and smart. I highly recommend taking the time to go see his website or even visit him. I couldn't be more pleased with his execution and result. I recently concluded a patent infringement case being represented by Ben of Manevitz Law Firm. Prior to any action Ben had discussed the best course of action and his reasoning. Everything went according to plan at a very reasonable fee. I couldn't be more pleased with his execution and result. It was very apparent from the beginning his in depth knowledge and intelligence probably to my adversary as well. Thanks. Mr. Manevitz, I cannot thank you enough for taking my call this morning. I was stressed and overwhelmed and did not know who to contact with my trademark questions and concerns. I had contacted several attorneys prior and was struggling with getting the information that I needed. Not only did you take my call immediately, but you answered my questions with very direct confident responses and offered me several options moving forward. I cannot thank you enough for putting my mind at ease and reassuring my business direction and goals. I will definitely recommend you to anyone needing an attorney in your area of expertise. Thank you again for everything and I will keep you posted on the future of my new business venture.